Before Facebook, Twitter, and Instagram became the giants they are today, Fotolog dominated the social networks. 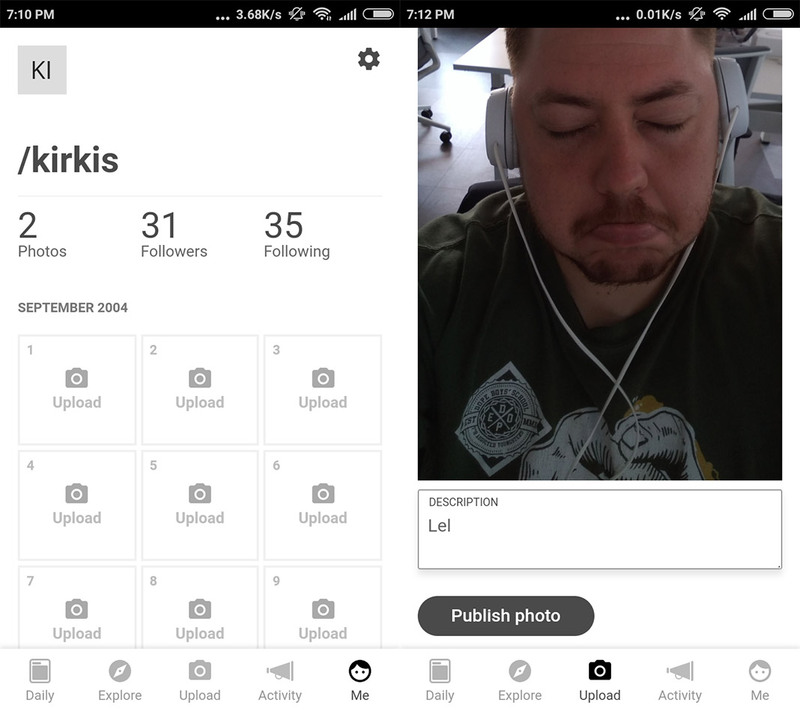 Now the one-pic-a-day service is back in the form of an app to give it another try. We tend to look back at the past with a certain fondness. That’s a little thing we like to call nostalgia, a feeling that creeps up on us now and again and makes us think that “any time before now was better.” Now, without trying to offend anyone, it’s time to bust this myth and there’s no better way to do it than with Fotolog, that social network from the beginning of the century that’s now decided to make a comeback in the form of an app for mobile devices. If you still have your account and you haven’t deleted your posts, then get ready for a whole flood of embarrassment. Fotolog came into this world in 2002, although yours truly signed up a few years later. 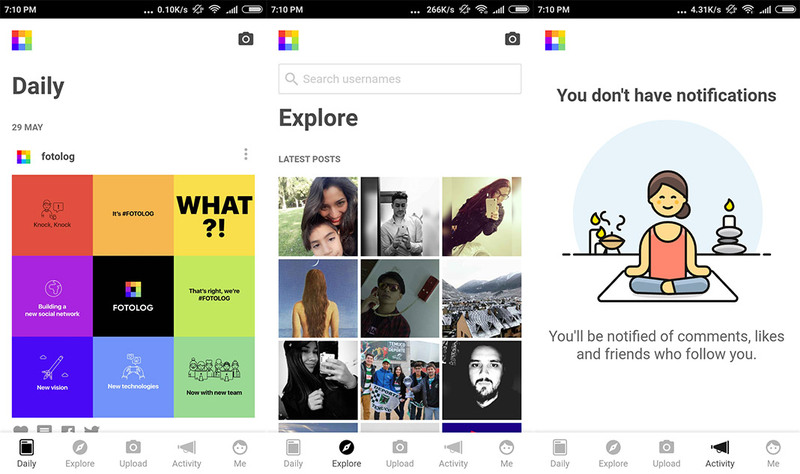 The main idea behind it was that you could only upload one picture per day, which in theory, made users think carefully about the content they wanted to upload. However, those of us that used Fotolog back in the day will remember it as a hodgepodge of low-quality pictures, song lyrics, and endless spelling mistakes. And of course, back then, many of us used shortcuts when typing. Luckily, I deleted most of my posts years ago. Now Fotolog has decided to make a comeback. A commendable attempt, although we’re not sure how successful it will be. Competing with Instagram is something that no social network seems able to do. 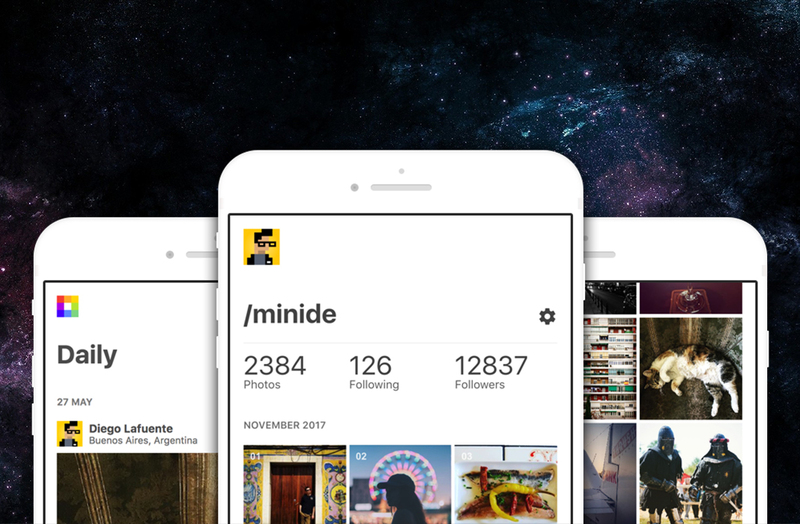 But here’s the new Fotolog design with an interface that reminds us of the trendy social network and that lets us comment and “like” photos. Plus, the limit of one photo per day is still in effect and Fotolog affirms that they do it because they want “to build a different social network, a GOOD one that prioritizes the wellbeing of users; to advocate for a meaningful and healthy way of using social networks; and to foster real connections among people instead of connections generated by algorithms.” This is a nice idea of course, but it’s a speech that we’ve already heard too many times. The return of Fotolog is interesting to say the least. It’s a name that many of us associate with our youth and surely, many of us will sign in again just to take a walk down memory lane. What I’m not so sure about is whether it will be successful or not. We live in a time of strong competition between social networks, and new apps tend to go basically unnoticed (hello, Vero). That said, this release is probably a little premature, since the app doesn’t work very well yet. Simply uploading a photo is giving us problems, although we’re hoping they’ll fix these snags as soon as possible. Unfortunately, this isn’t the only problem we’ve discovered: if you don’t remember your username or email address, then you’ll have to pay 3 euros to get your account back. This comes as quite an unpleasant surprise and sours an experience that could have been more like a happy homecoming. We’ll see how things go in the next few weeks, and more when the app lands on iOS, if this return ends up being successful or not.